anniversaries, birthdays, events and more, it is the perfect way to bring a smile to anyone’s day. 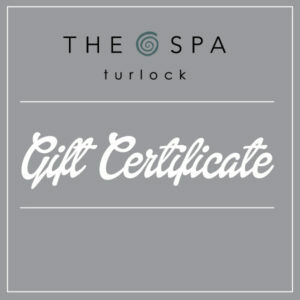 Our gift certificates are treated like spa cash and can be used for any service that the recipient wishes. There are no cash refunds for gift certificates. 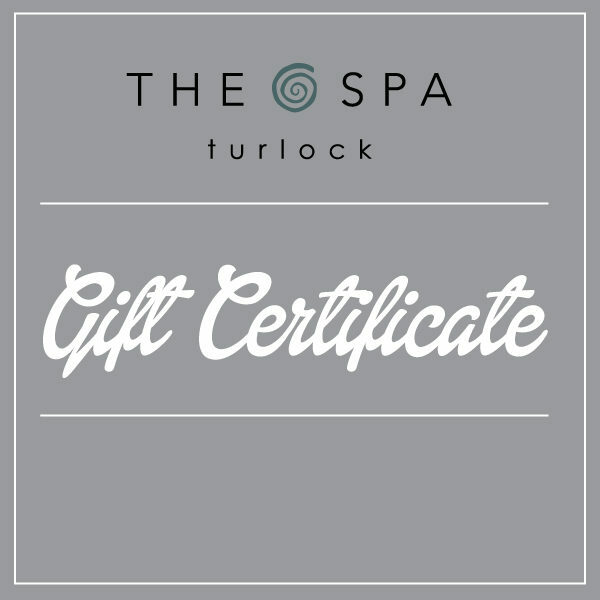 If a gift certificate is lost or stolen, The Spa is not responsible for providing a refund or replacement. When redeeming gift certificates for services and/or product, gift certificate must be presented at time of service/purchase.